Material: Aluminium, Colour: Red, Black, Size: 24cm, Warranty: 1 Year. Compatible for Induction and LPG Stoves. 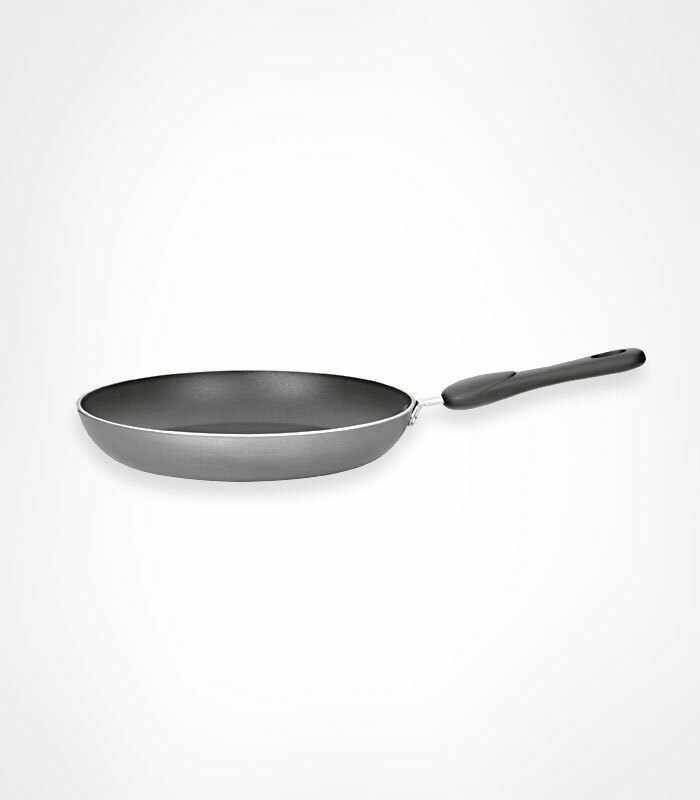 Excellent Heat Distribution Aluminium Body Two layers of durable Non-Stick Coating 3mm Body thickness Easy to clean.